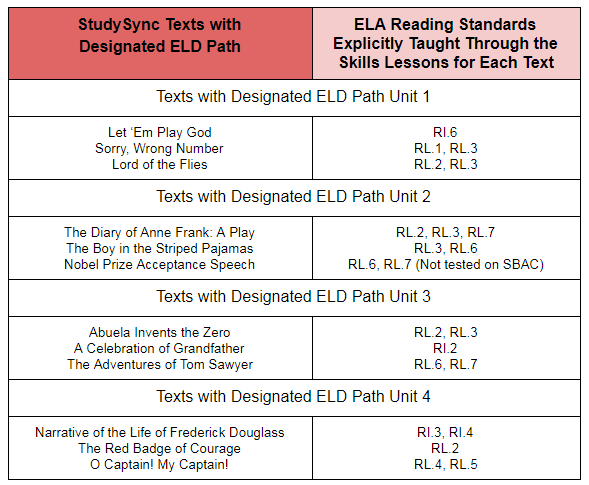 If you have questions about district expectations regarding StudySync, please visit the FAQ link. 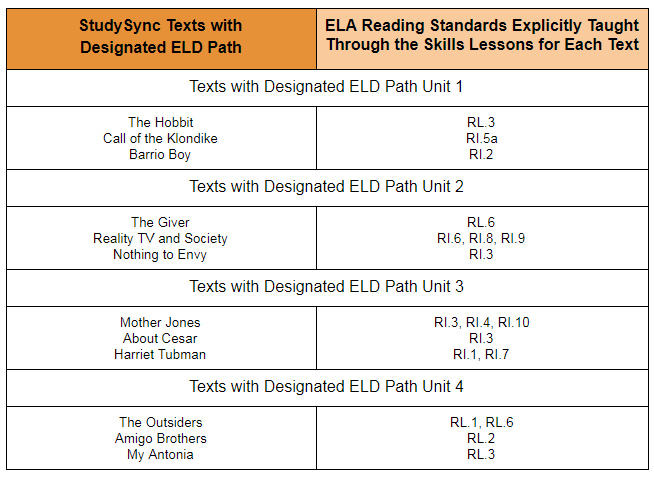 You may also email PSUSD's Secondary Literacy TOSAs with any questions you may have. 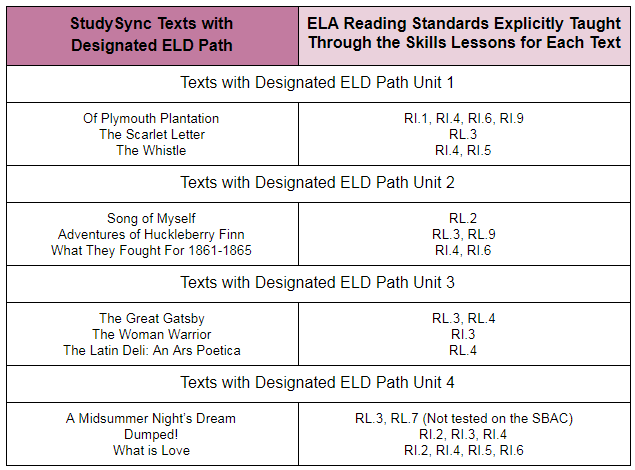 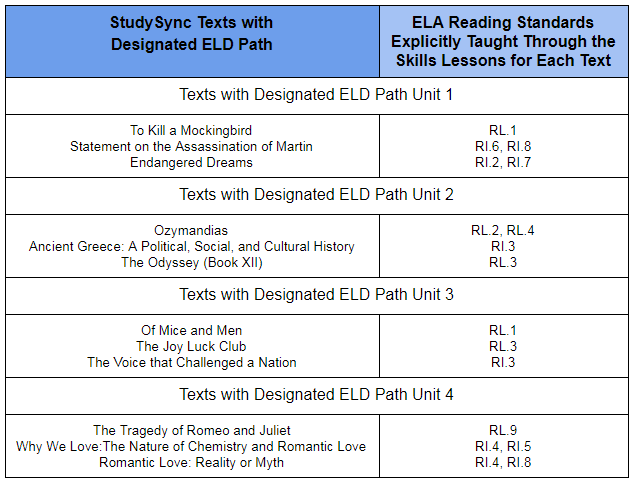 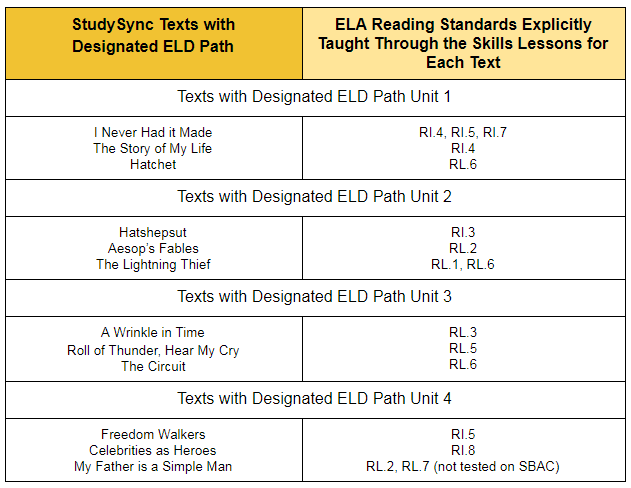 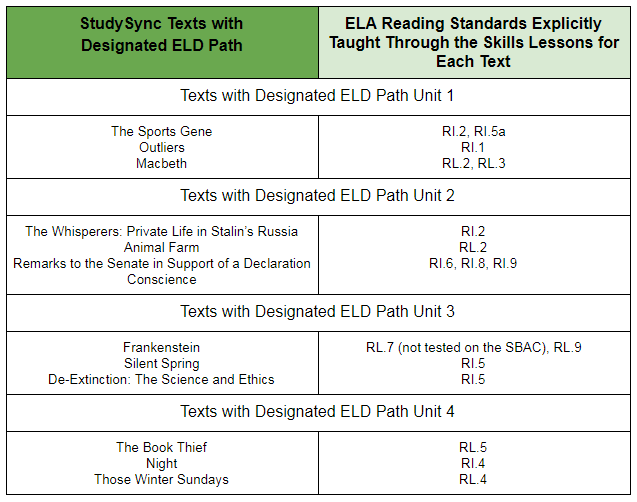 Texts Found in Both the ELA Core and Designated ELD Path & Reading Standards Alignment. 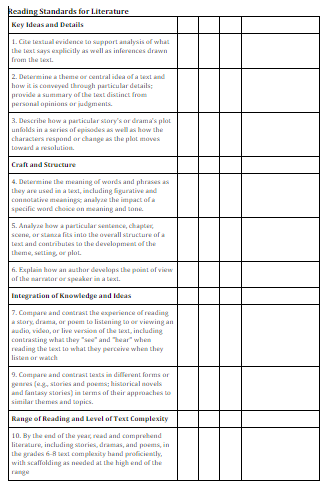 Click on the image of your grade level.